10ct 2 1/4" Colored Jewel. Assortment. 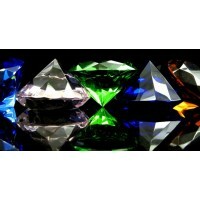 ..
10ct 3" Colored Jewel. Assortment. ..
Bangaloon. The Hit Recycler. 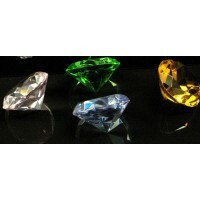 After inhaling from your preferred herbal apparatus, thumb is placed un..
1.5" Colored Jewel. 12ct. ..
Birthday Cake Candle And Holder Set. 12ct. 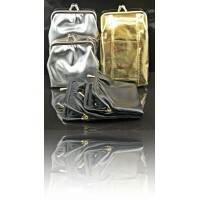 ..
12ct Coin Purses. Assorted Colors. ..
Musical Birthday Candle. 12ct. ..
Japona Primera Quartz Wrist Watch. 20ct. Batteries Not Included. ..
8 In 1 LED Card. 24ct. ..
Handheld Massager With Display. 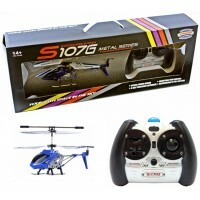 The handheld massager helps soothe tense or sore muscles and is also..
3.5ch S107G Mini RC Helicopter Metal Series with Gyro. Color May Vary. 1ct. The Syma S107G 3.5ch ..
36ct Reading Glasses. Assorted Case Color. 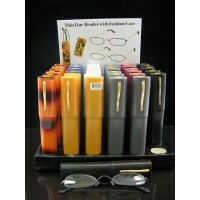 Thin Line Reader With Fashion case. ..
Dreamcatcher No.HDC-205. Diameter: 6 Inches. 1ct. ..
Dreamcatcher No.DC-101. Diameter: 5 Inches. 1ct. ..
Dreamcatcher No.DM-2. Diameter: 5 Inches. 1ct. ..